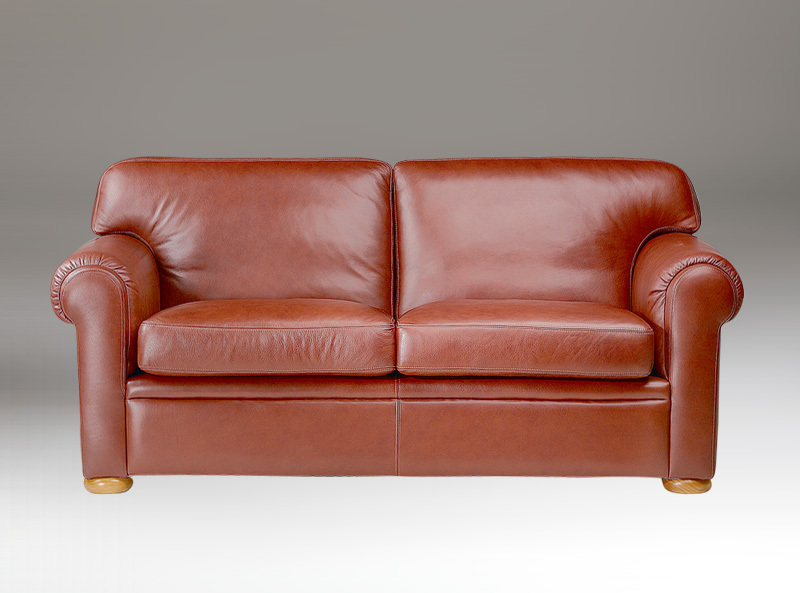 Nottingham sofa is a timeless classic piece that will lift your space and bring it to life with a perfect polished look. Made for those who appreciate plush leather, it can also be ordered in fabric to suit your needs. Unique details such as antique nails are optional. Nottingham is available in a range of different sizes and fabrics. Please refer to the sections below for exact measurements and options.